Kasich Opens Midwest States' Workforce Summit, Says Ohio Won't Join Those That Are "Right To Work"
Gov. 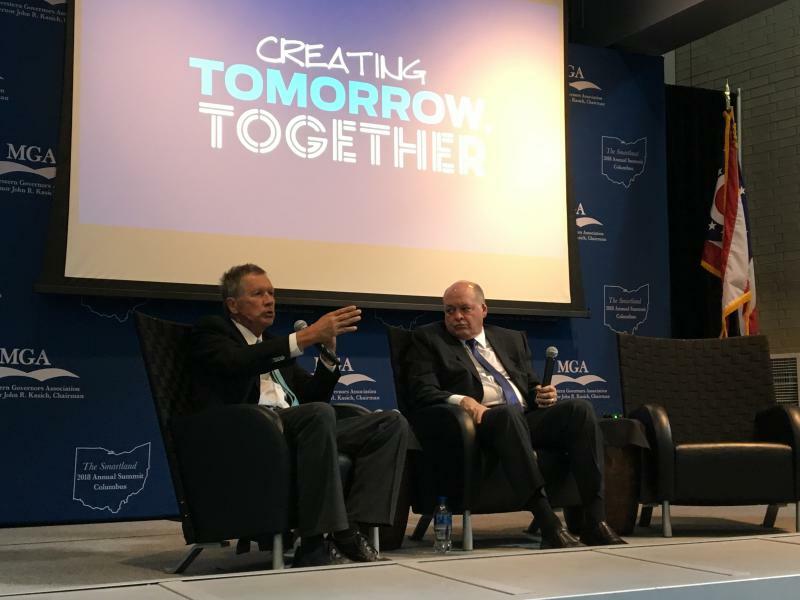 John Kasich talked about one of his favorite subjects – partnering with community colleges to develop workers’ high tech skills – as he opened the Midwestern Governors Association workforce summit Wednesday. 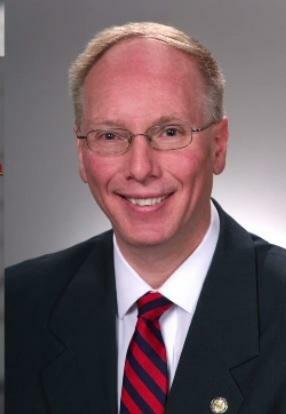 But he also talked about what he says won’t be changing when it comes to Ohio’s workforce. 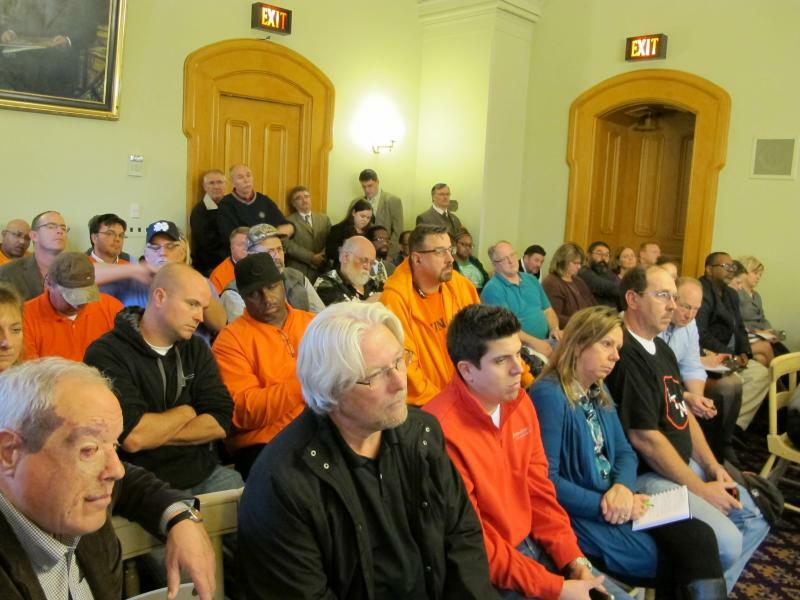 Obhof: SCOTUS Ruling Seems To Decide "Right To Work"
The U.S. Supreme Court ruling on union laws caused a national stir and sent a shock wave to labor groups in Ohio. 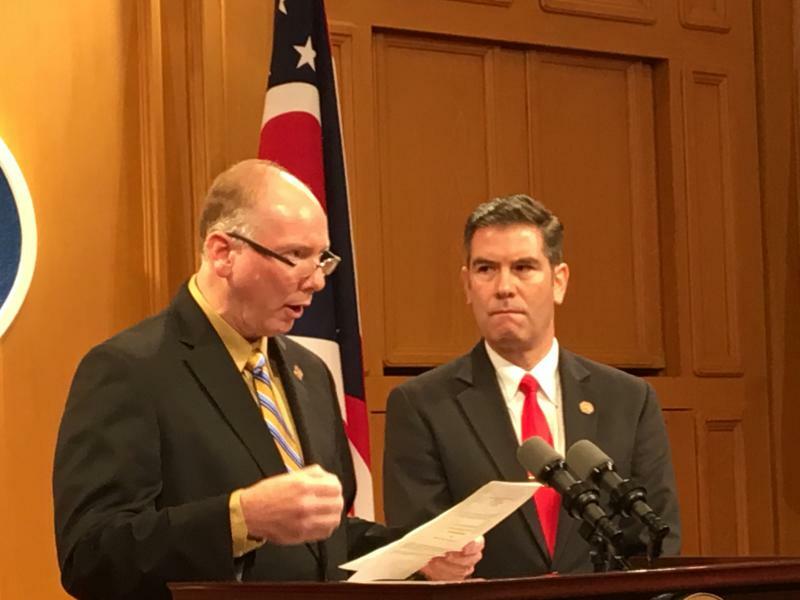 Some Republican lawmakers have been trying to pass bills around unions and collective bargaining for years. 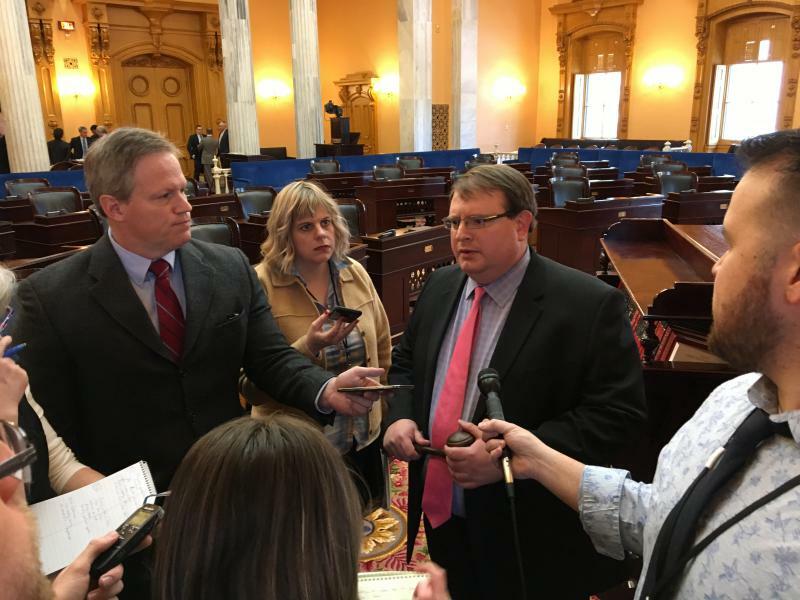 According to the top Senate leader, now they no longer have to, in regards to the public sector.